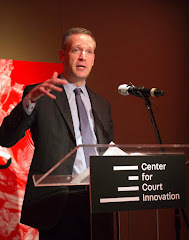 The past twelve months or so have been a time of great ferment here at the Center for Court Innovation. We have launched a number of significant new programs, including Poverty Justice Solutions. Alongside the MacArthur Foundation and an array of other partners, we have embarked on a national effort to reduce the use of local jail. And we have made an institutional commitment to help promote bail reform in New York. One of the most exciting new developments at the Center is actually one of the simplest (at least conceptually). The Center got its start creating alternatives to incarceration at the sentencing phase of the criminal justice process. We worked with justice agencies to create meaningful alternatives so that judges wouldn't have to default to jail or prison as a response to misdemeanor crime or addicted offenders or mentally-ill felons. 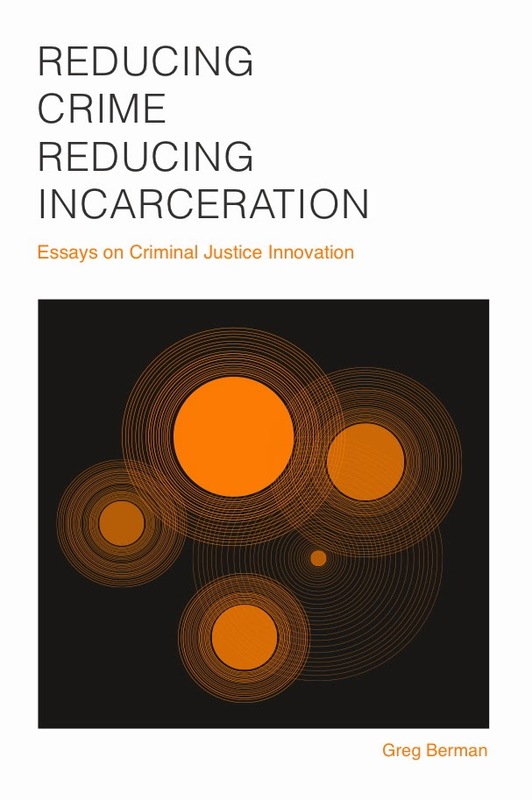 In recent months, we have attempted to bring similar kinds of programming (community restitution projects, links to social services) to key junctures earlier in the criminal justice process. One particular area of emphasis is pre-court diversion. Our goal here is to provide legally-proportionate responses to minor offending so that teens can avoid formal case processing and all of the attendant collateral consequences that go along with it (including the potential to receive a criminal record). With the help of the New York Police Department and the District Attorneys in Brooklyn and Manhattan, we have launched an initiative known as Project Reset. 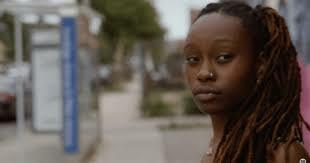 With initial pilots in Brownsville and Harlem, Project Reset provides 16- and 17-year-olds who have been apprehended for offenses like shoplifting, vandalism and minor drug possession with a path out of the justice system. 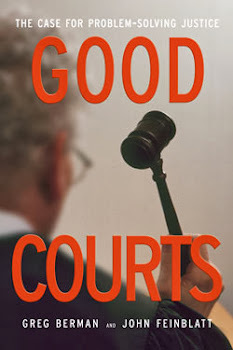 If they successfully complete a short, two-session intervention, participants never have to go to court. As a result, they walk away with no criminal record -- and no chance of landing in jail. Project Reset is still in its infancy, but we have already seen enough to suggest that it is worth looking to expand the program beyond its pilot sites. One of the crucial building blocks for Project Reset has been the youth courts that we operate in Harlem and Brownsville. These projects are training local teens to offer a restorative response to low-level offenses committed by their peers. Fusion TV recently documented the experience of Faith, a Brownsville teenager who went through the youth court. There was much to like about the piece, but my favorite line was when Faith said: "It feels good that I got a second chance and to have actually learned from it."